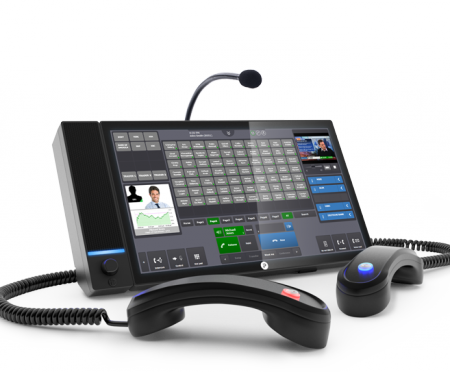 Linx-Networks specialise in Trading Turrets, IP Telephony, Voice Recording, Managed Services and Cloud Solutions. IP Trade release their next generation T4 turret. IP Trade turret offers all the features and more that you would associate with a traditionally serviced trading floor, but delivers these via a range of IP-PBX vendors’ solutions. IP Trade are the no 1 selling IP-PBX trading solution. IP based telephony delivers high quality and advanced flexibility for businesses today. Linx-Networks have provided many of Cisco IP phones and call management systems for customers and we understand exactly how to help businesses make the most of their advanced features. 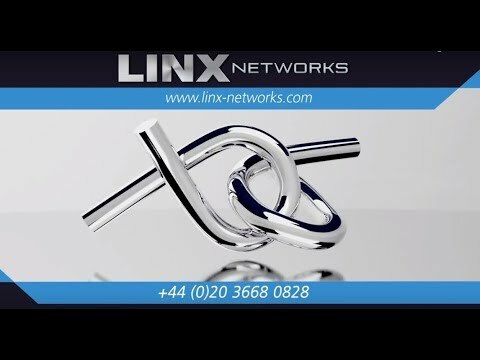 Linx-Networks cloud based private wires start from £29.99 a month and can be turned on to an existing trading floor same day. 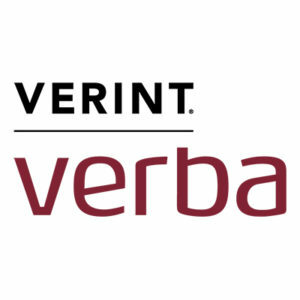 Fully redundant with call recording to follow FCA standards.. If you don't know what we do @ Linx-Networks by now.. you need to watch this video! Linx-Networks brings you Skype for Business as a hosted service. At Linx, we believe everyone should be able to receive the benefits of Skype for Business, including Enterprise Voice to use the PSTN network, without a large up-front investment. Public safety. 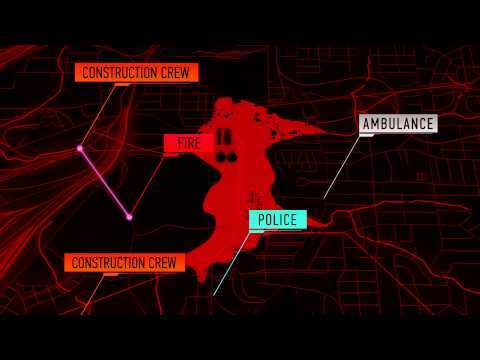 Ultra-reliable, real-time communications for public safety dispatch centre's. Linx-Networks lets you focus on your business, knowing you are benefitting from a robust managed network infrastructure, reduced over-heads, and the elimination of high capital expenditure. IP based telephony delivers high quality and advanced flexibility for businesses today. 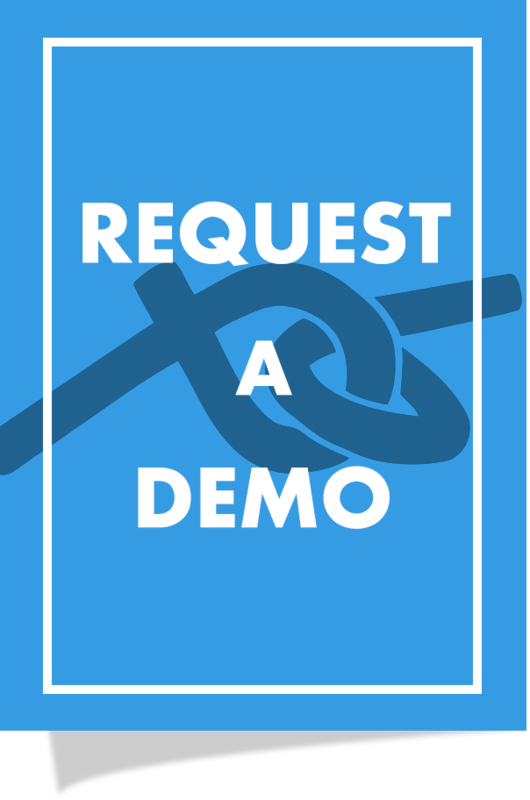 Cisco, Redbox Voice Recording, Microsoft Lync, IP Trade, SIP Private Wires & more all via Linx Cloud. Short video on Linx-Networks and what we do.